FunCakes Lisianthus flower ranges between 2 to 3 inches in diameter and roughly 2 to 2.5 inches long. It has 5 pearl stamens on the center piece. It is air brushed with pearl essence sheen. 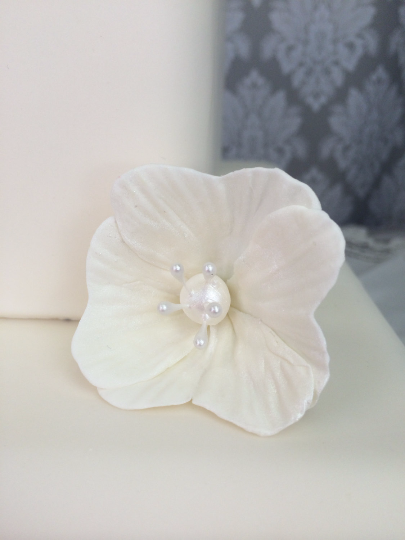 Our special formula of sugar paste is unique to FunCakes and makes our flowers very durable. 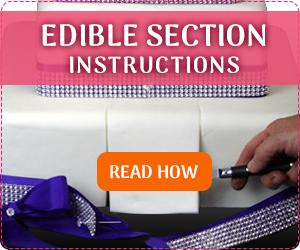 Making it easy for you to handle and arrange onto your cake. 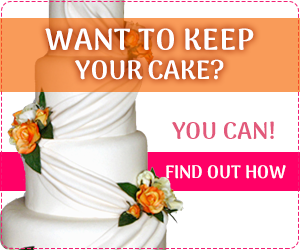 Each flower is made with a stem for ease of inserting into your cake. 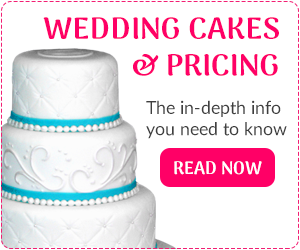 Custom orders, colors , sizes, welcome! Just contact us with your request.